4 years ago by norwich_roller_hockey CONGRATULATIONS to our division 3 team for winning the Eastern Counties division 3 league! #rinkhockey #rollerhockey #hockeypista #hockey #sport #Norwich #NorwichCity #winners #league #team #instasport #instafitness #promotion #skates #rollerstake #hockeygoalie #champions ! 4 years ago by norwich_roller_hockey We have moved Training is now every SUNDAY in LONG STRATTON! Juniors 6-8pm and seniors 7.30-9.30pm. 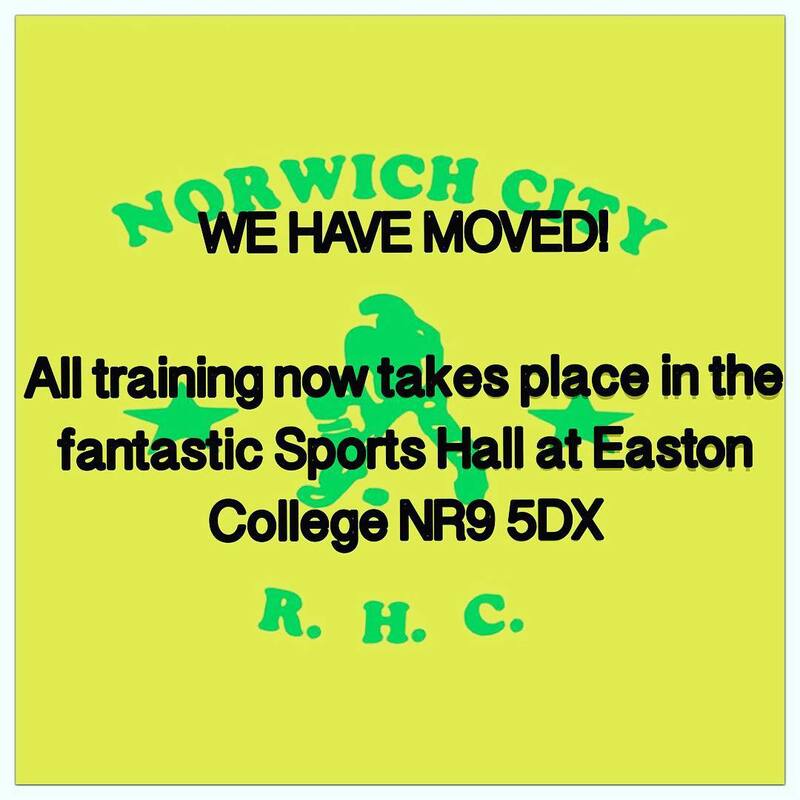 Come and join in just bring your skates, first 2 sessions are FREE #Norwich #norwichcity #longstratton #norfolk #uk #rinkhockey #rollerhockey #longstrattonleisurecentre #hockey #skates #rollerskater #team #instaactive #instasport #instafitness #activekids #trysomethingnew !